Starlighters are unique tools for classrooms, presentations, or book studies. 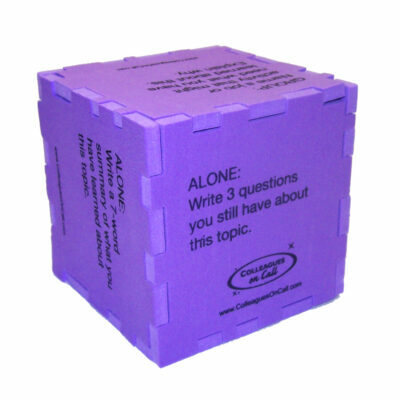 Integral to the techniques from Writing as a Measure and Model of Thinking, the five-highlighter approach of inspecting ideas is made easier when the five separate colors are combined in an all-in-one format. 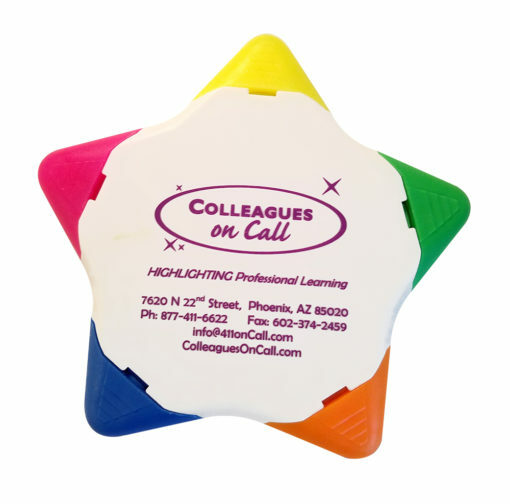 Colleagues on Call is pleased to offer Starlighters for your classroom or your next staff development activity. 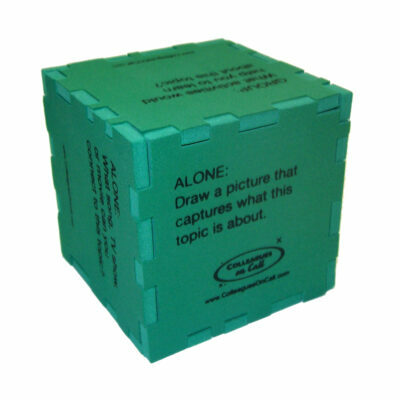 Starlighters are manufactured and printed in the USA.